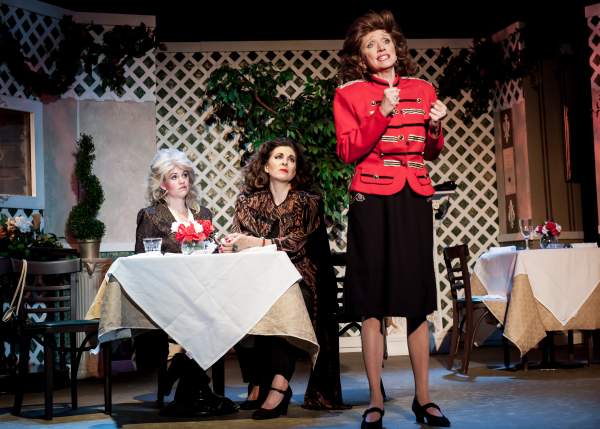 Big Three in community theatre – Dramas, Comedies and Musicals! Community theatre is great entertainment at affordable prices. Most performances are on weekends. You will need to check the theatres site for actual performance dates and times.